Here's how they go on! 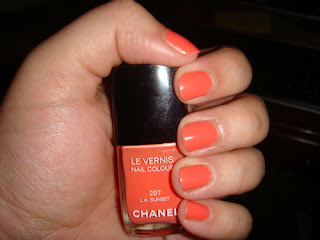 Comparing these colors to the "Chanel's" colors above, similar right? E.L.F's brand much cheaper than "Chanel" for the same look!